It’s important to make sure your boiler is ready to cope with whatever winter throws at it. One year ours gave up completely and we had to rely on electric heaters. When we received the bill for using them, I almost cried! It was ridiculously expensive compared to the cost of using our boiler. So, I think it’s important to make sure you service it regularly. Hopefully then you will avoid it needing to be replaced so quickly. Boilers should last 15 years if looked after properly. To be honest you would hope so given the cost of getting one installed! You want it to rattle on as long as (safely) possible. You need to be reassured that whichever company you chose if fully qualified. A faulty boiler would be risky news for the family. You need to only hire professionals that are Gas Safe registered. If you are looking at boiler installation in South London All Boiler Services can be a good starting point because they guarantee all work completed. Don’t leave it to chance. 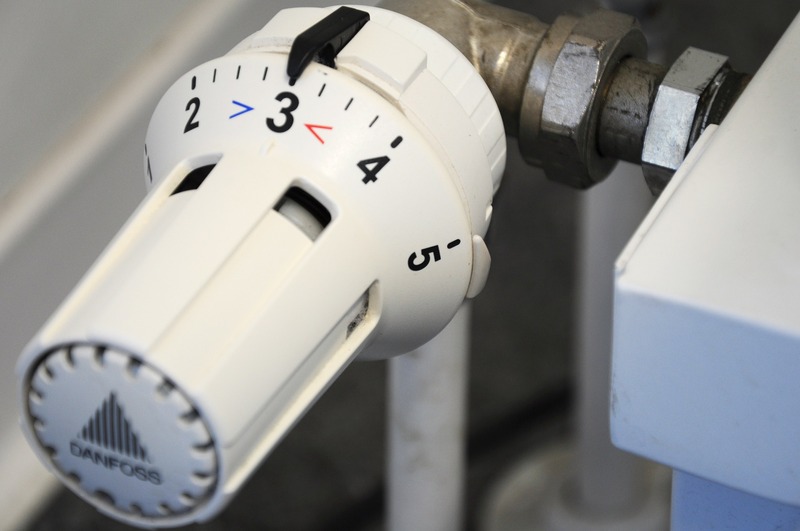 This should be done annually and will make sure your boiler works more efficiently when you need it most. They can keep on top of the limescale build-up which can stop your boiler working. Make sure you bleed the radiators so that the heat distributes evenly. You don’t want any air bubbles after going to the trouble of making sure your boiler is in tip top condition. It’s easy to bleed a radiator just turn the radiator key and collect any water in a towel. I make a habit of doing this quite regularly, especially if the radiator is making a funny noise. We have one of these and I think every house should. Carbon Monoxide cannot be detected easily as it has no odour or taste. But it can kill and fast. Making you use a reputable company and service regularly will make your boiler is much safer. But it’s well worth buying one of these to safeguard the family. You can pick one up for about £25 and it will give you lots of reassurance against one of the big risks that can threaten your life. Well hopefully these tips will help you this winter! I have a wife that complains dreadfully when she is cold so for an easy life, I always want my boiler fully operational.